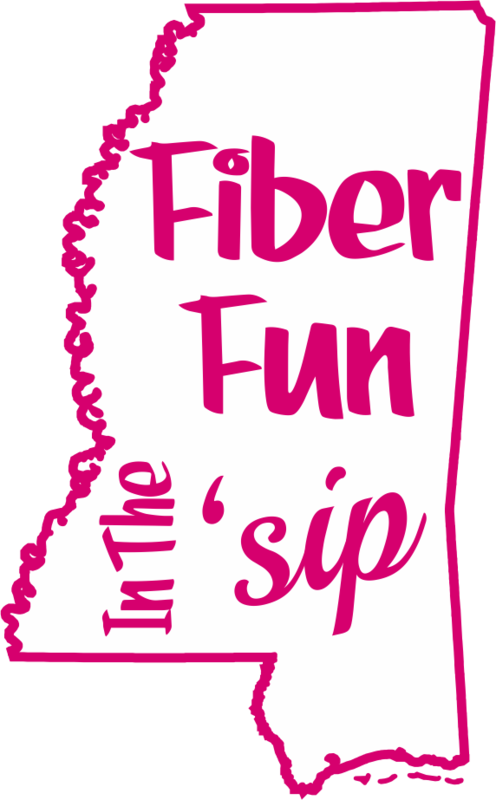 If you would like to be an official Sponsor of Fiber Fun in the ‘Sip, please contact Judy Busby to discuss your plans. Five “shout outs” on Social Media (Facebook and Instagram) throughout 4 weeks leading up to event. Three “shout outs” on Social Media (Facebook and Instagram) throughout 4 weeks leading up to event. One “shout out” on Social Media (Facebook and Instagram) throughout 4 weeks leading up to event.